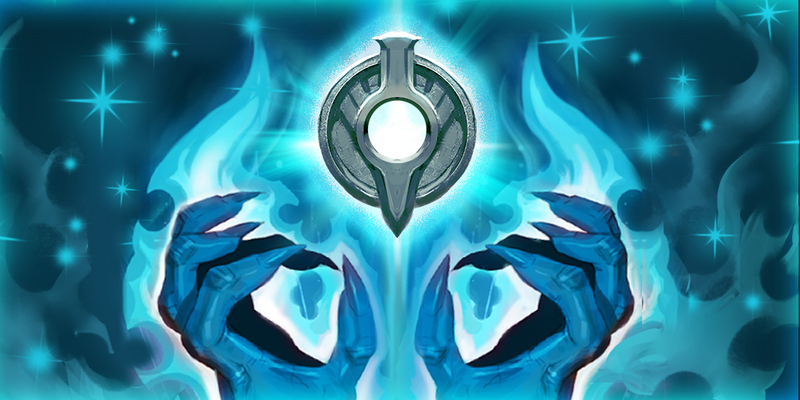 Update 2.4: Reap Souls as Baptiste & Enjoy Double Glory Weekends! 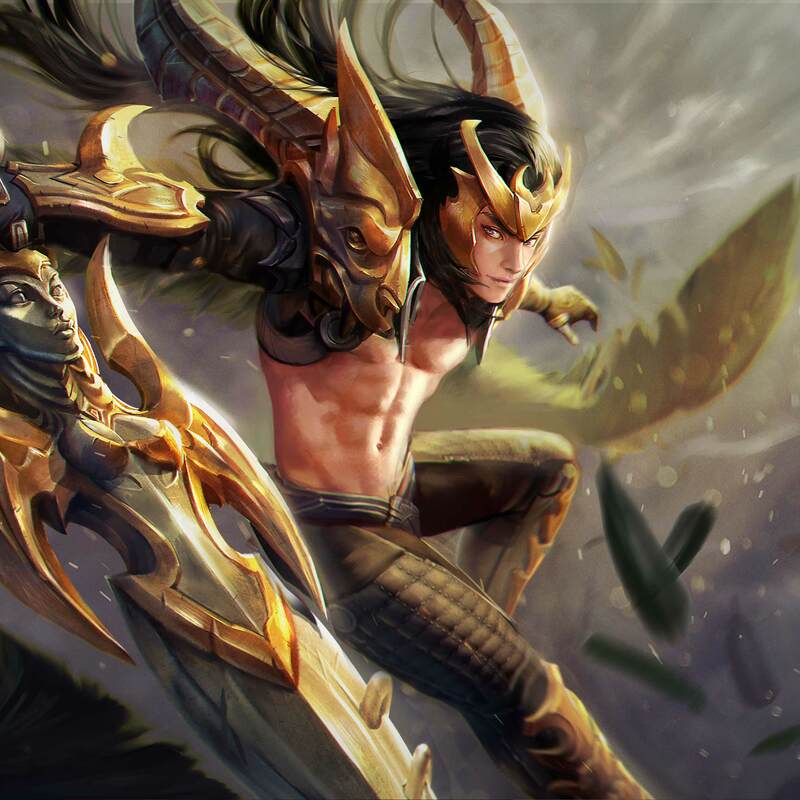 Free Hero Rotation (April 25): Try Flicker, Gwen, Alpha & more! 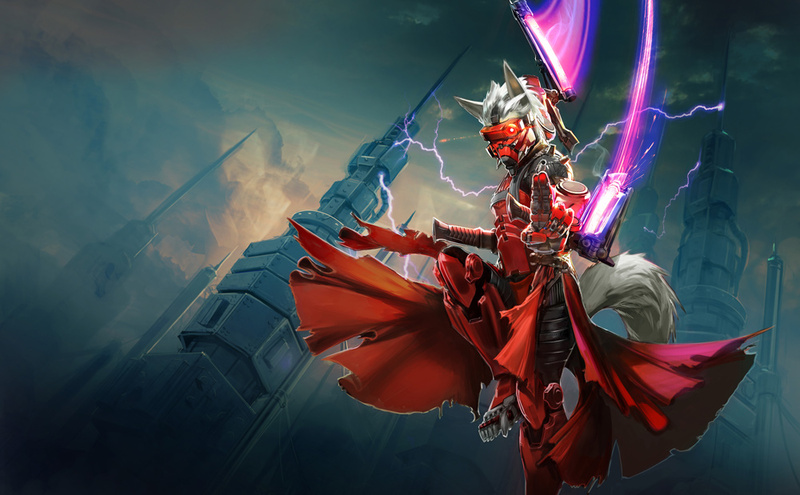 Update 2.4 introduces Baptiste, the soul-reaper, and announces Double Glory weekends all update long. 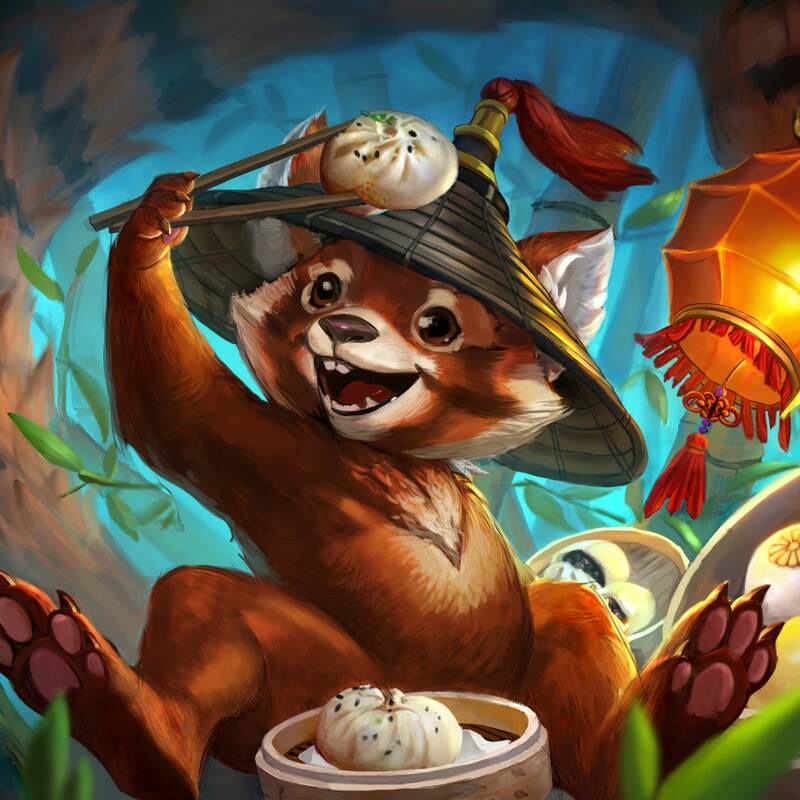 Read on for new skins, new chests and all the changes coming April 26. Baptiste steals soul fragments through combat and is healed for each soul fragment acquired. Basic attacks and abilities generate soul fragments. 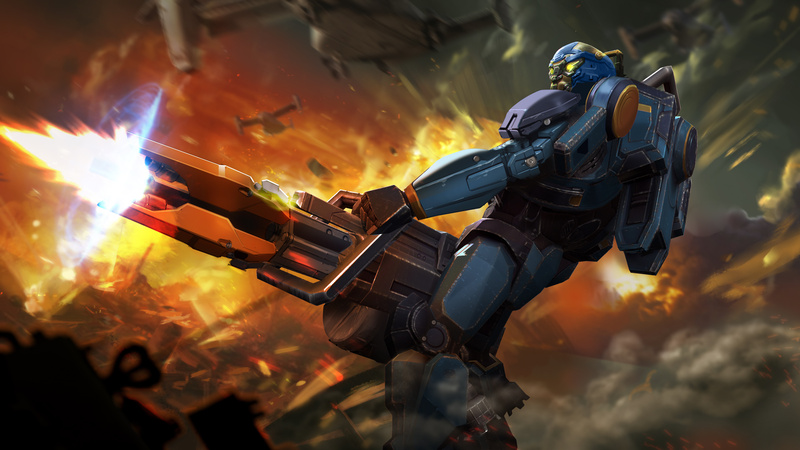 Once Baptiste has collected four soul fragments he becomes empowered for four seconds, increasing the damage of his basic attacks and abilities. While empowered, Baptiste no longer generates additional soul fragments. Baptiste pulls a vial of liquid from his vest and throws it. 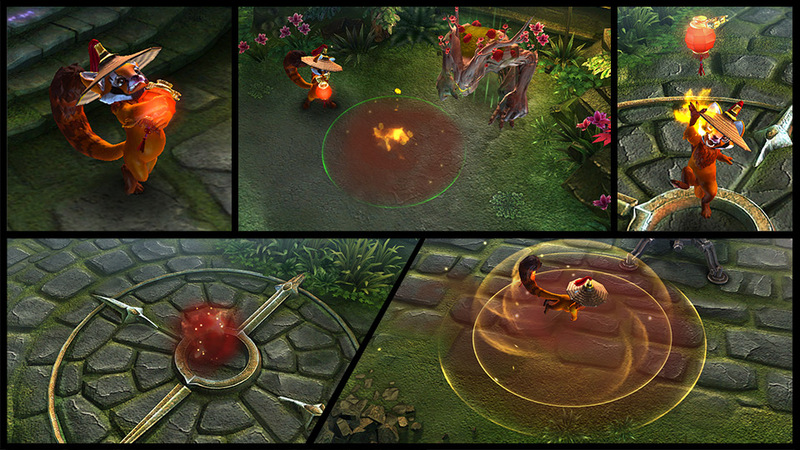 The vial explodes upon reaching its target or when colliding with an enemy. 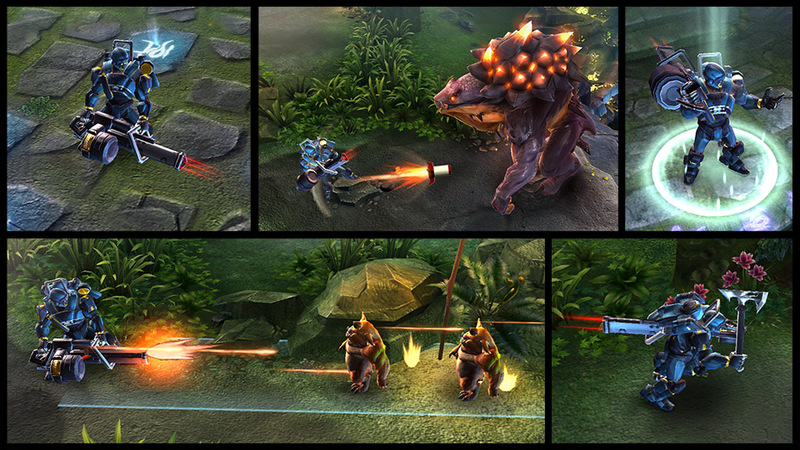 Enemies near the explosion take damage and are slowed. 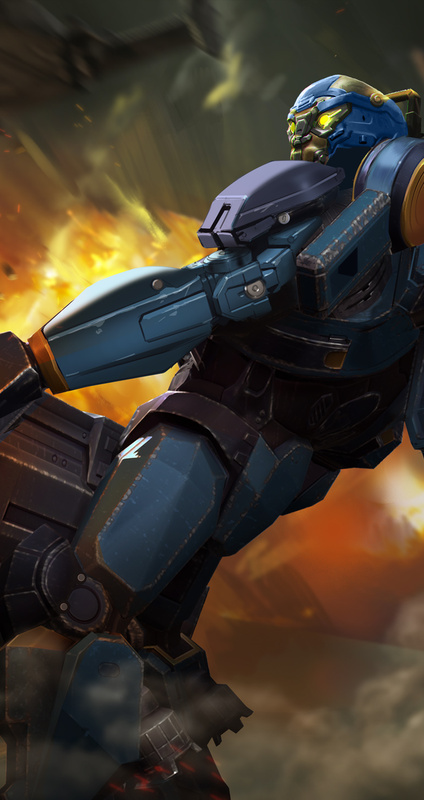 No one has seen more combat than ‘Elite Force’ SAW. 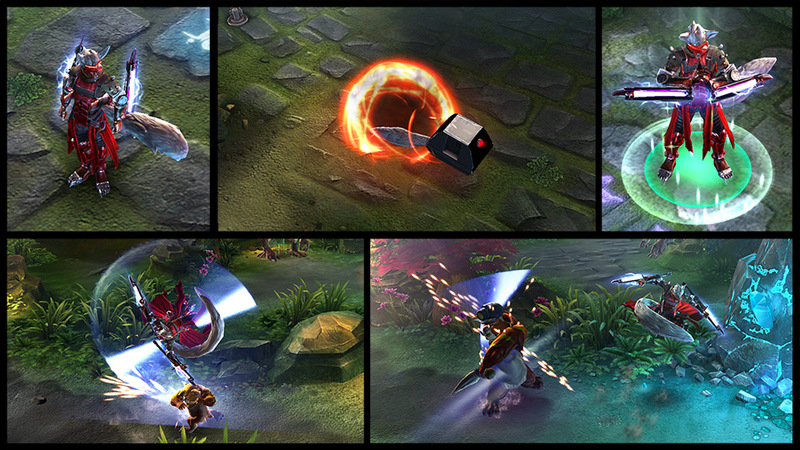 Will his skills be enough to save his buddies deep within the Halcyon Well? 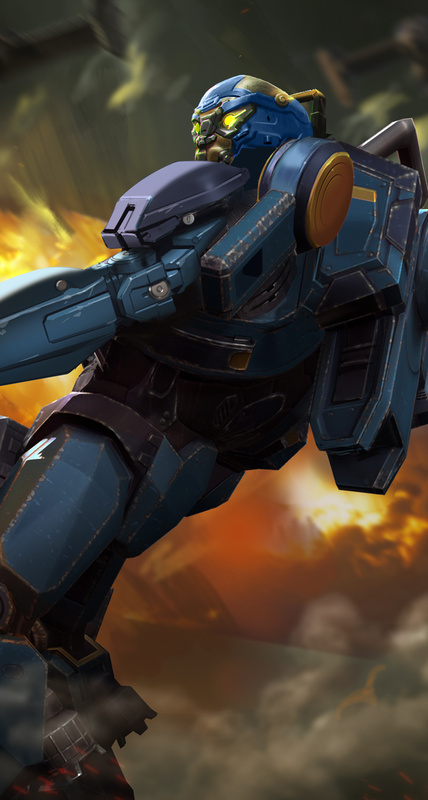 Read the exciting conclusion to the ‘Elite Force’ trilogy! It’s never too early to prepare for the Red Lantern Festival. 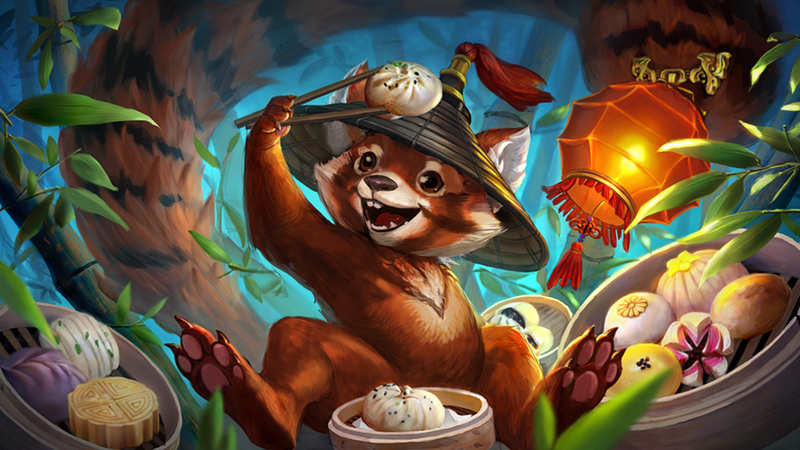 Follow ‘Red Lantern’ Flicker’s delicious dumpling recipes for good luck all year long! 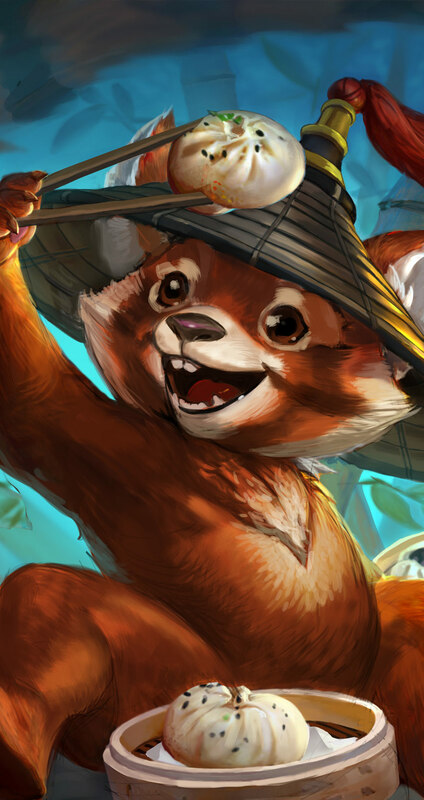 Flicker is now an adorable pot-bellied red panda! Blackfeather’s past has been shrouded in mystery … until now. 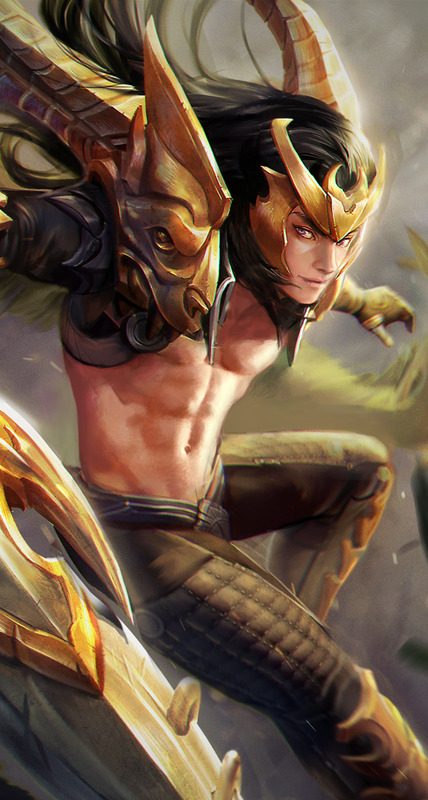 Read on to discover more about ‘Champion’s Fate’ Blackfeather — his flashiest look yet. 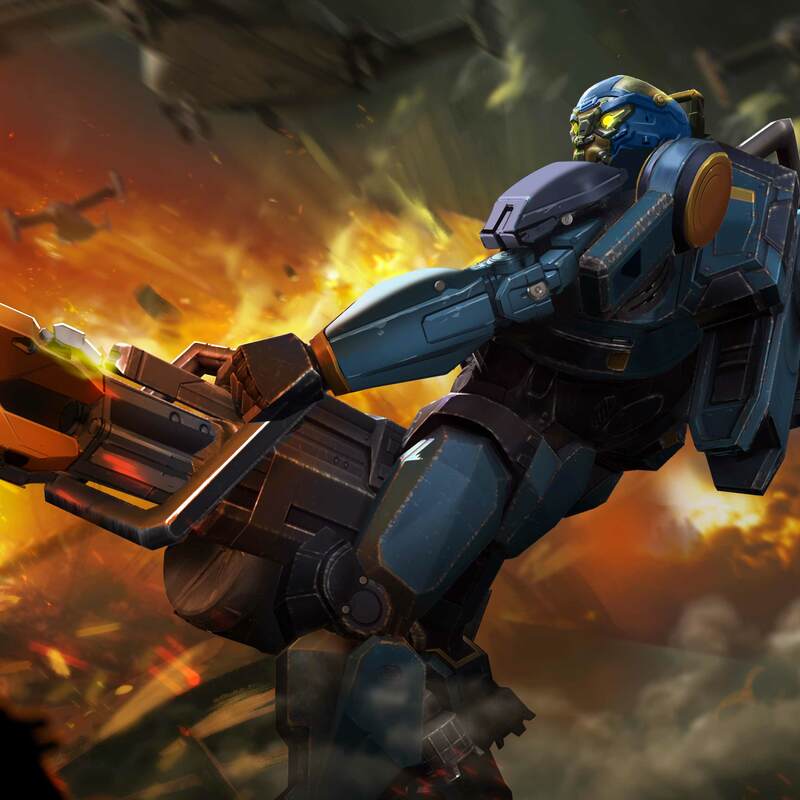 With all the amazing skins coming in Update 2.4, we wanted to make sure everyone knew how and when to get the skins that they want. 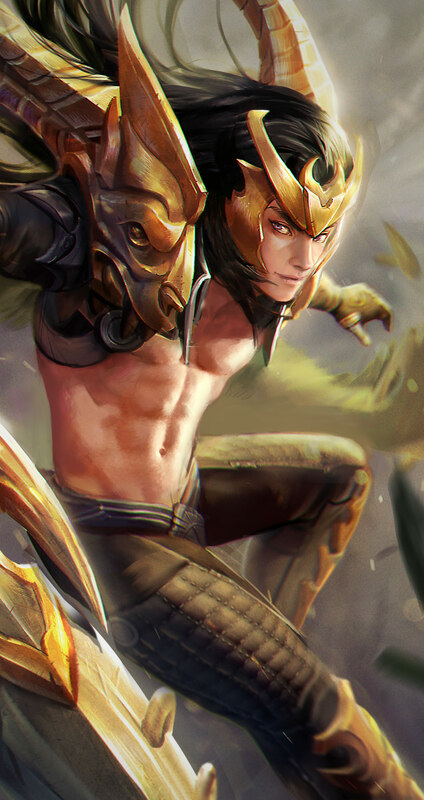 Night Shadow Taka (Special Edition) and Champion’s Fate Blackfeather (Legendary) will have normal drop chances from both the Rare and Epic Mystery chests. 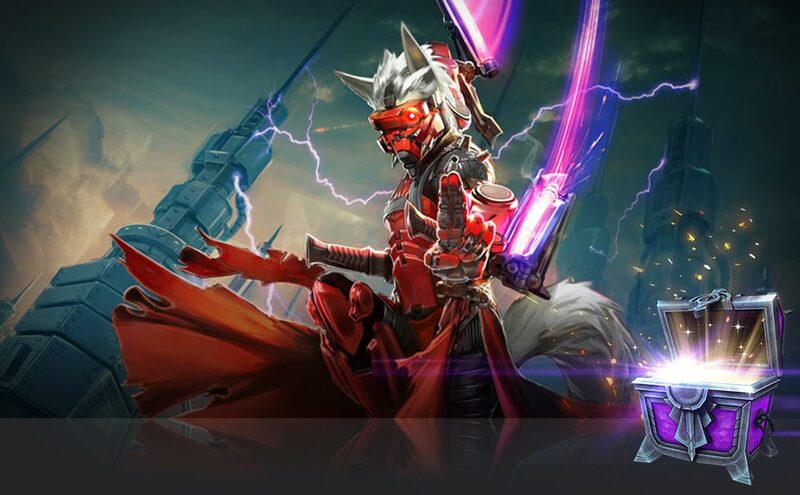 Starting on April 29, new Mystery chests featuring the Night Shadow Taka (Special Edition) and Champion’s Fate Blackfeather (Legendary) skins will be introduced. Available for 1049 ICE from Saturday, April 29 at 5PM PDT until Wednesday, May 10 at 11:59AM PDT. Unlocks a random skin with a 1-in-5 chance of unlocking the Champion’s Fate Blackfeather skin! Unlocks a random hero guaranteed. 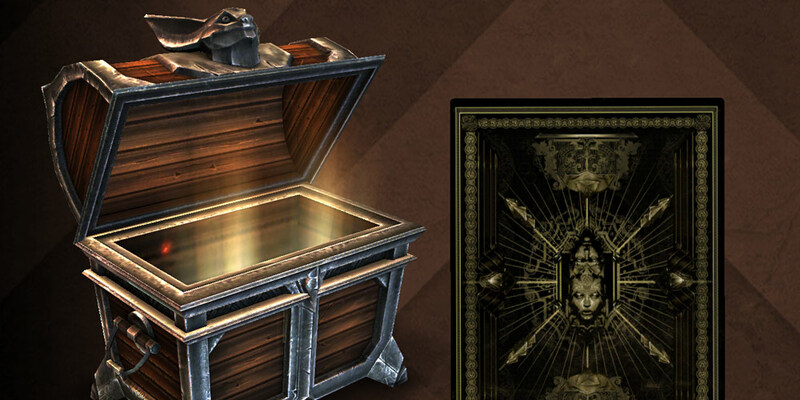 ICE, Glory, Opals, Keys and Essence payouts are similar to the Epic Mystery Chest, so the 1 MILLION ICE jackpot can be won! 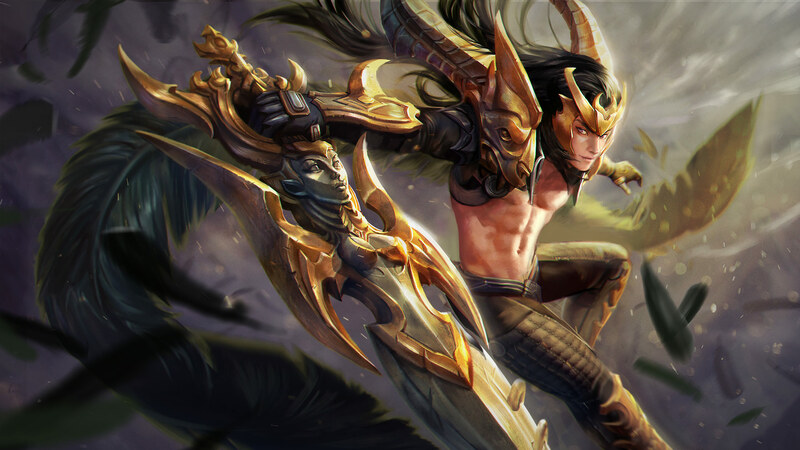 Champion’s Fate Blackfeather will be available for direct ICE unlock on Wednesday, May 10 at 12PM PDT for 3599 ICE. Available for 1099 ICE from Wednesday, May 10 at 5PM PDT until Wednesday, May 17 at 11:59AM PDT. 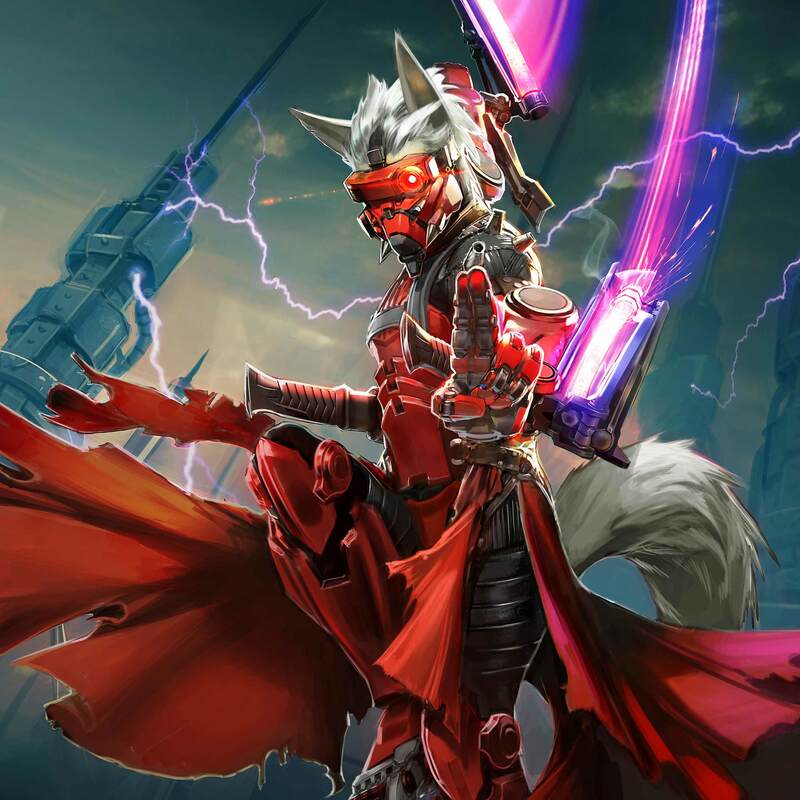 Unlocks a random skin with a 1-in-5 chance of unlocking the Night Shadow Taka Special Edition skin! 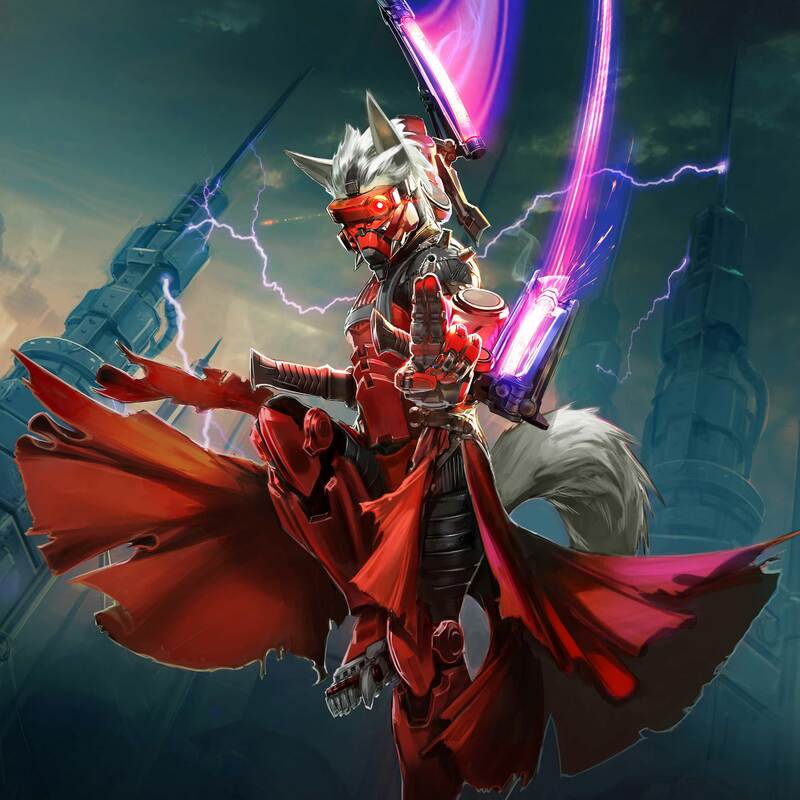 Night Shadow Taka’s Special Edition skin will be available for Opals unlock on Wednesday, May 17 at 12PM PDT for 500 Opals. 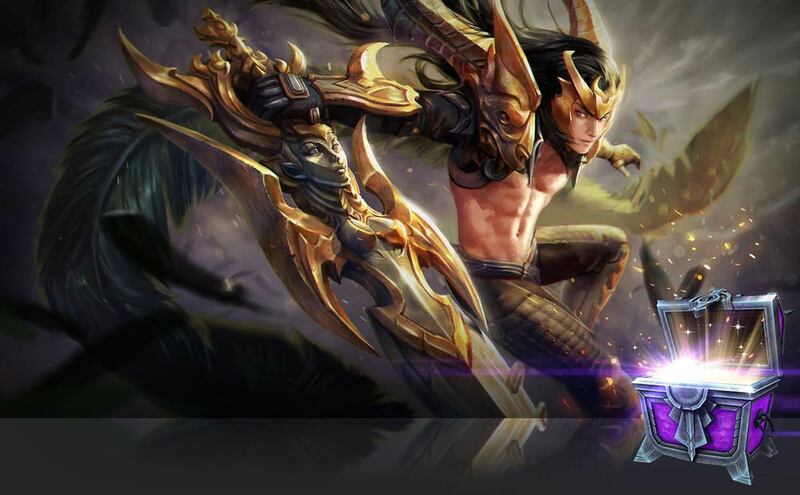 GET READY WITH DOUBLE GLORY WEEKENDS! All Double Glory weekends start at 5PM PDT on Friday and run for 48 hours, expiring each Sunday at 4:59PM PDT. WHAT ARE THESE ‘TALENTS’ YOU SPEAK OF? 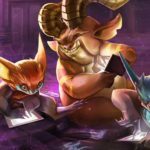 Talents is a new progression system coming soon to Vainglory, which is exclusive to BRAWL game modes such as Blitz and Battle Royale. 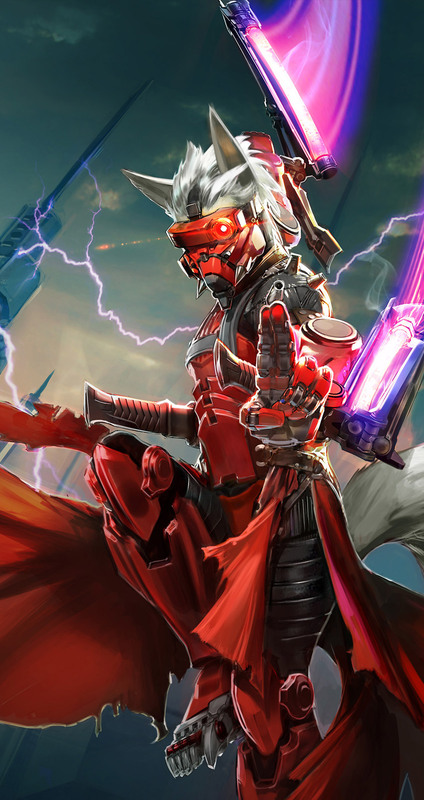 You’ll be able to spend Glory to upgrade hero abilities, making them statistically better, more fun and often crazier. 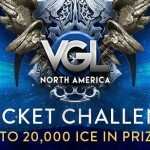 We’re doing things we’d never do in the “Classic” mode of Vainglory — and the result (in internal playtests) is some of the most entertaining and extreme matches of Vainglory we’ve ever played. 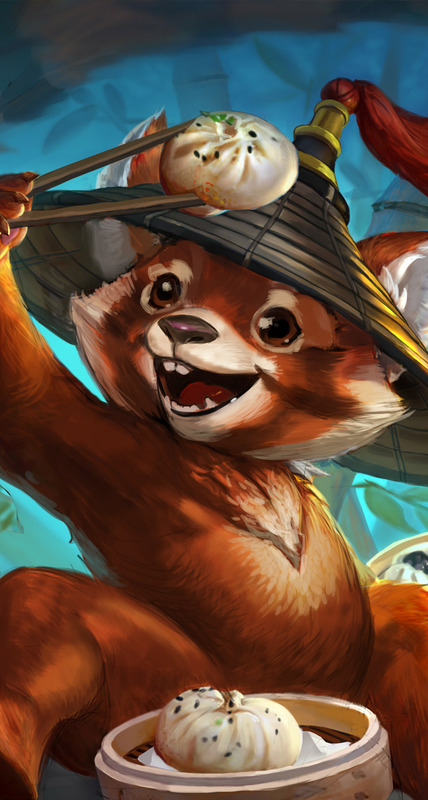 We can’t wait to get Talents into your hands … but in the meantime, play as much as possible during Double Glory Weekends so that you’re good to go when this big milestone hits. 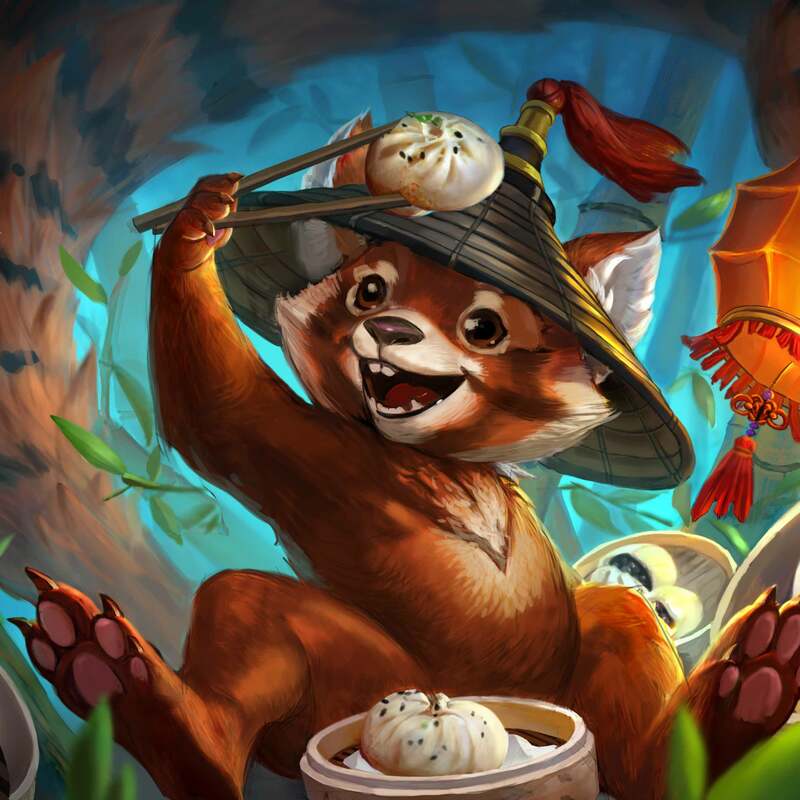 In Ranked and Casual matches, players now start with two Halcyon Potions and 600 gold instead of 650 gold. Note: Halcyon Potions can be sold at full price to replace them with a Scout Trap or Flares, as needed. All hero ability descriptions have been overhauled to lead with an easily understandable summary, followed by detail in bullet points. Descriptions also included colored keywords for emphasis. Watch new and improved entry-level Academy videos. New intermediate and advanced videos will arrive in future updates, as well as video guides from Vainglory8 pro players. It’s now easier to upgrade your abilities during a match, and a gold indicator will suggest which ability to upgrade next. No more accidentally triggering your ultimate when all you wanted to do was level up your ability! When you open a chest, you’ll see a new dedicated, animation-rich rewards screen. 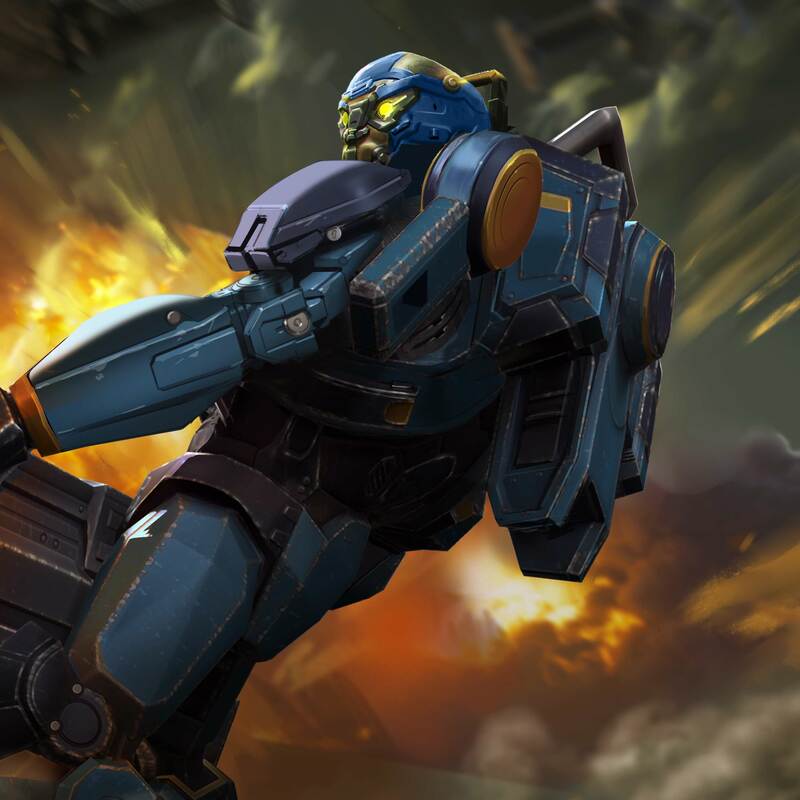 Play solo and co-op bots in Blitz and hone your skills. Getting triggered by the Build Selector at the beginning of each match? Disable it in app settings. If you don’t like the buzzing, turn it off in app settings. Kestrel now shows her arrow count and reload timer in a white meter. 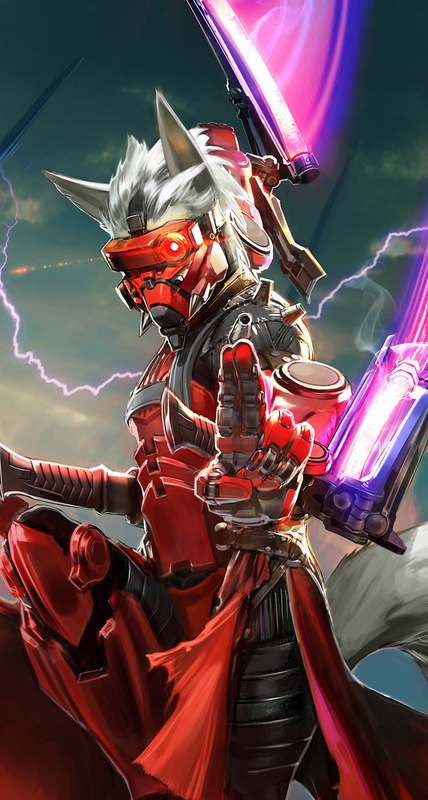 Flicker now shows his stealth charge-up in brush in a white meter. Krul now shows his Shadows Empower Me charge-up in brush in a white meter. Disabled swiping the mini-map to offset the camera while dead. Nullwave Gauntlet now applies properly when activated on a hero twice. Fixed a typo in Phinn’s Polite Company tips section. Tornado Trigger: total cost down from 2800 to 2600 gold. Get ready to reap the souls of your enemies during the Double Glory weekends all May long. 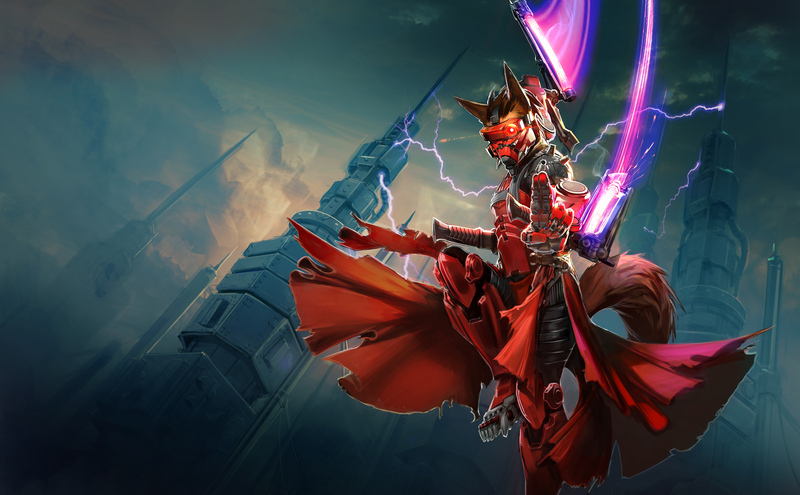 Baptiste and Update 2.4 arrive on April 26. 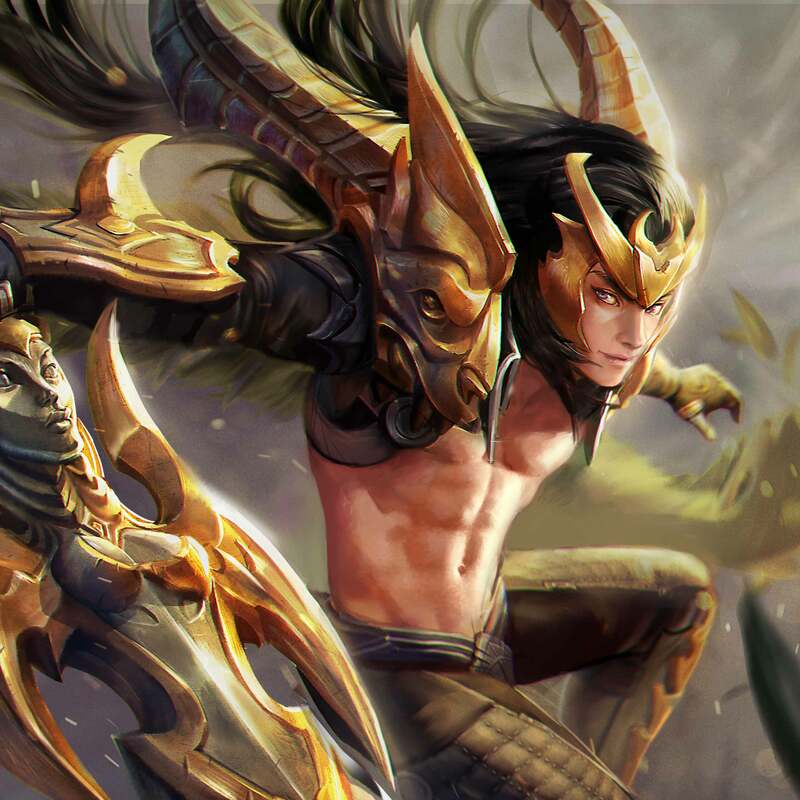 Join us live from The Lair at 8AM PDT for the downtime stream on twitch.tv/vainglory.